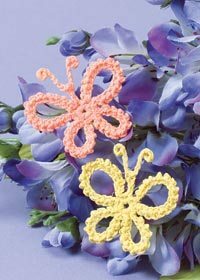 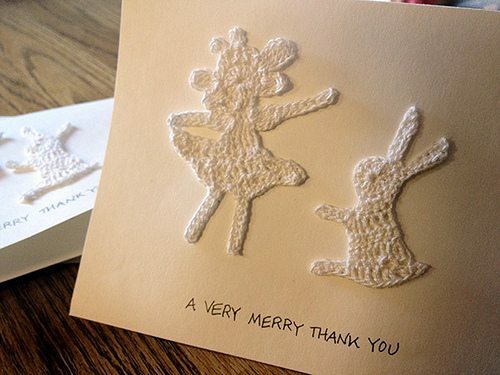 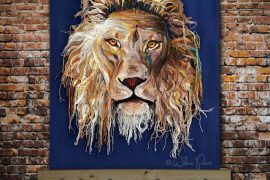 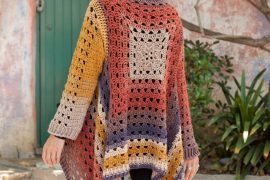 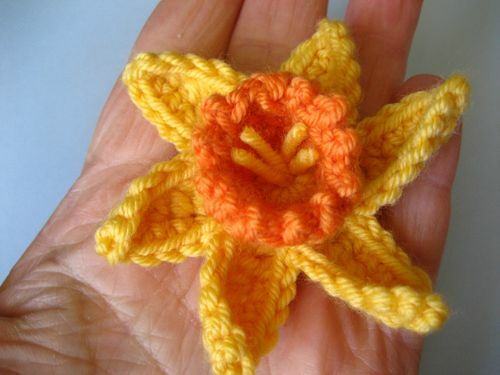 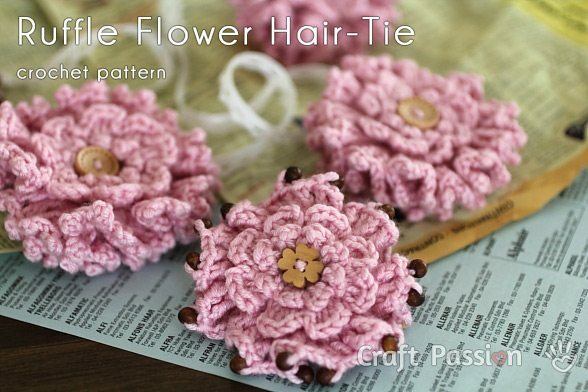 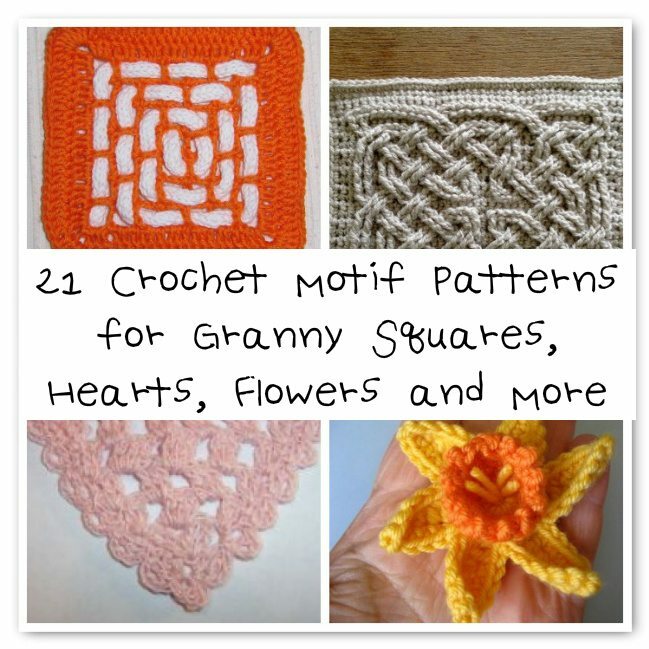 Crochet motifs are terrific because they’re quick to work up and can be used to make such a wide variety of items. 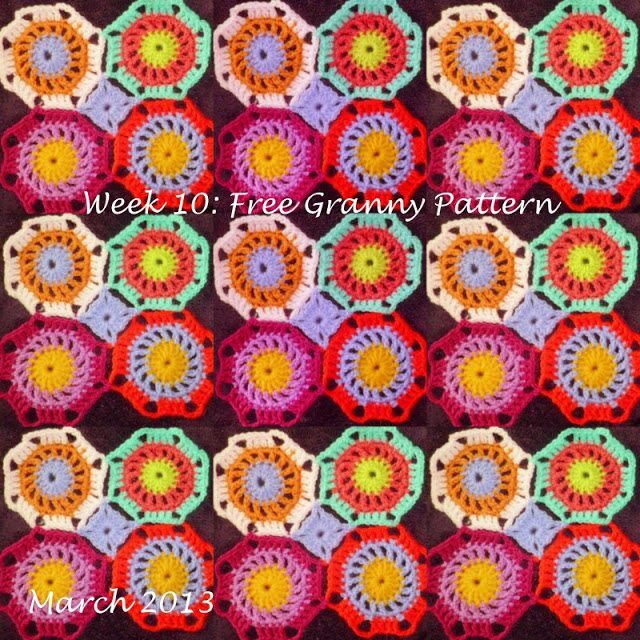 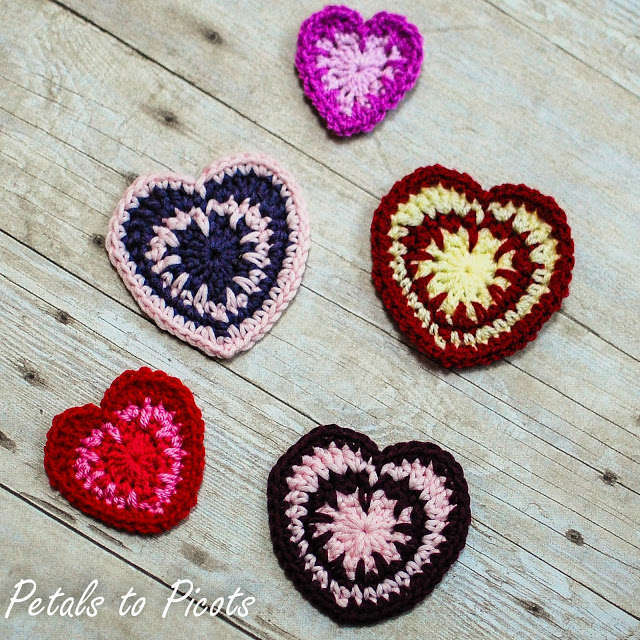 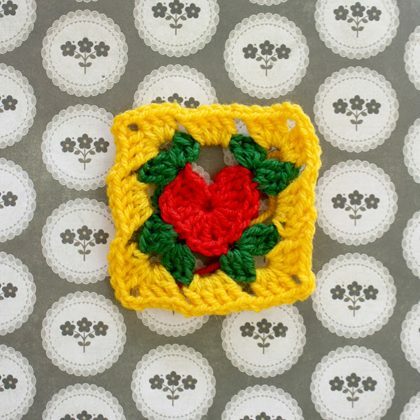 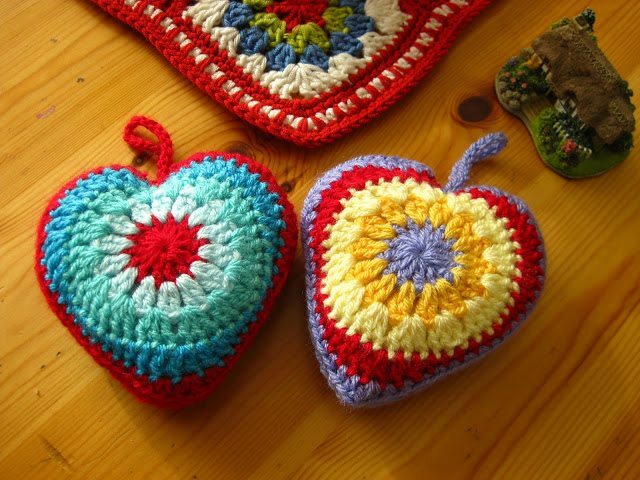 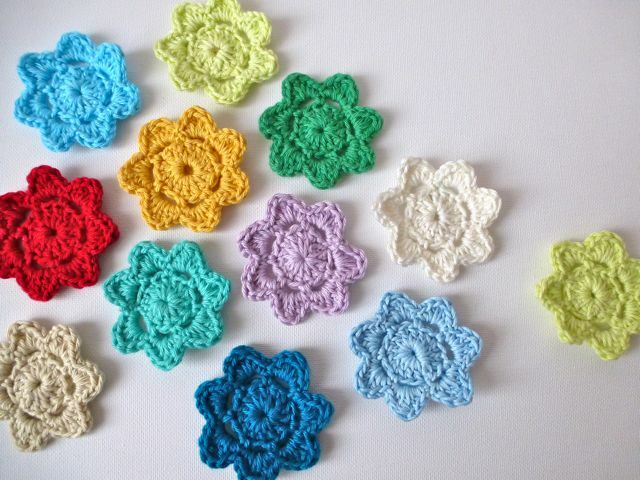 Today I’ve got a roundup for you of crochet patterns to make squares, hearts, flowers and other motifs. 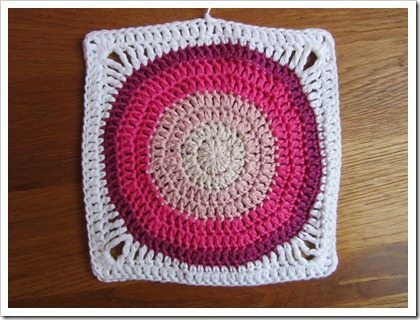 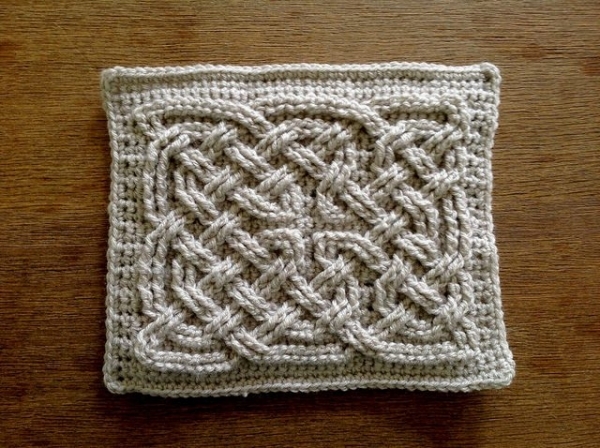 How to Crochet a Large Circle in a Square. 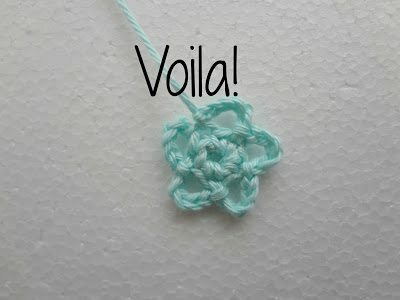 A free tutorial from Just Do. 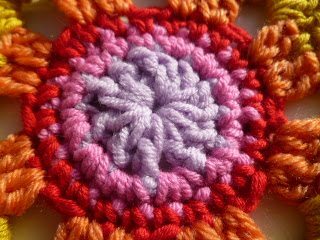 How to Crochet a Granny Hexagon. 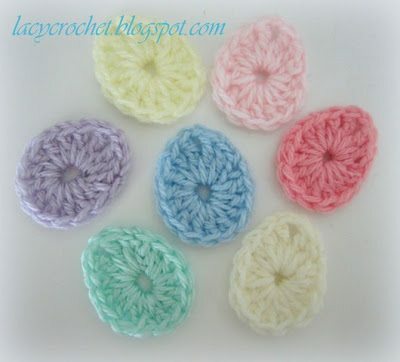 A @petalstopicots tutorial. 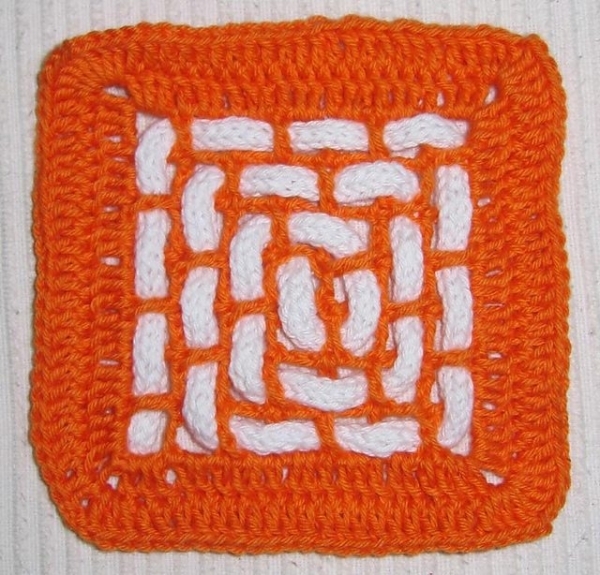 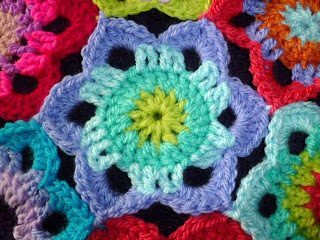 How to Crochet a Granny Octagon. 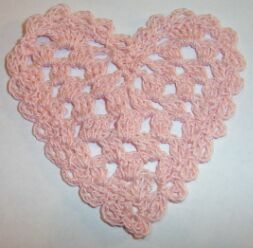 From The 8th Gem. 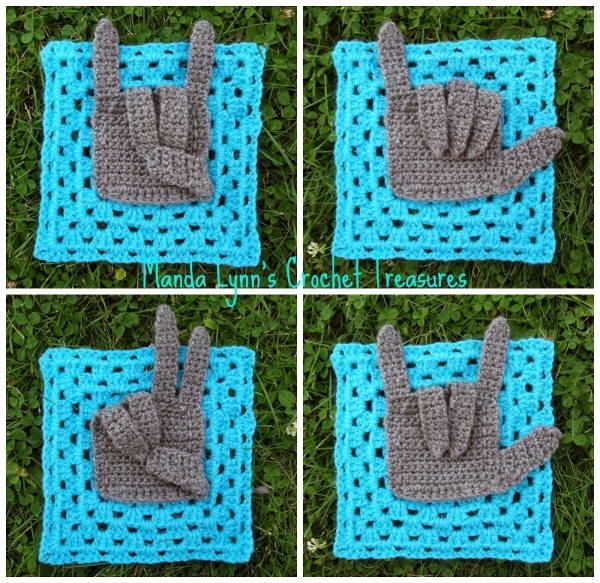 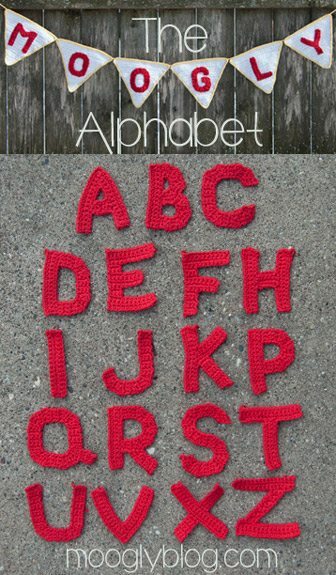 So generous of @mooglyblog to share free crochet patterns for all of the letters of the alphabet!